Download and Install Lineage OS 15.1 On BQ Aquaris M5 (Android 8.1 Oreo): Have you ever rooted your device? Did you know that a rooted device has the potential to be 10 times more powerful than the same unrooted device? If no was the answer to both of these questions, then we are going to have to change that. One of the many features of rooting is that it allows you to install custom ROMs as the daily driver. What better custom ROM to talk about than the extremely popular Lineage OS? Today, in this post, we are going to discuss the latest update of Lineage OS and how all the BQ Aquaris M5 users can easily install it on their device. 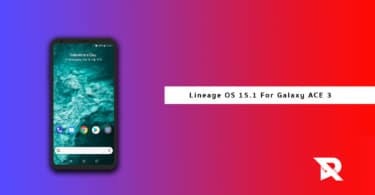 The latest build of Lineage OS dubbed ‘Lineage OS 15.1’ comes to use thanks to aymende7 for sharing with us this unofficial build. This new update will be based on the Android 8.1 Oreo source code and even though it is still in the initial development phases, it will still come with a lot of exciting features. BQ Aquaris M5 comes equipped with a 5.0-inch IPS LCD Capacitive display screen with full HD resolution of 1920x1080p, a Qualcomm MSM8939 Snapdragon 615 Octa Core processor, Adreno 405 GPU, 2/3 GB RAM, 16/32 GB ROM storage capacity, and a non-removable 3120mAh Li-Po battery. It runs on Android 5.1 Lollipop OS (Upgradable to Android 7.0 Nougat), and its other features include a 13.0 MP rear camera, a 5.0 MP front camera, Wi-Fi, Bluetooth v4.0, GPS, GLONASS, Accelerometer, and more. 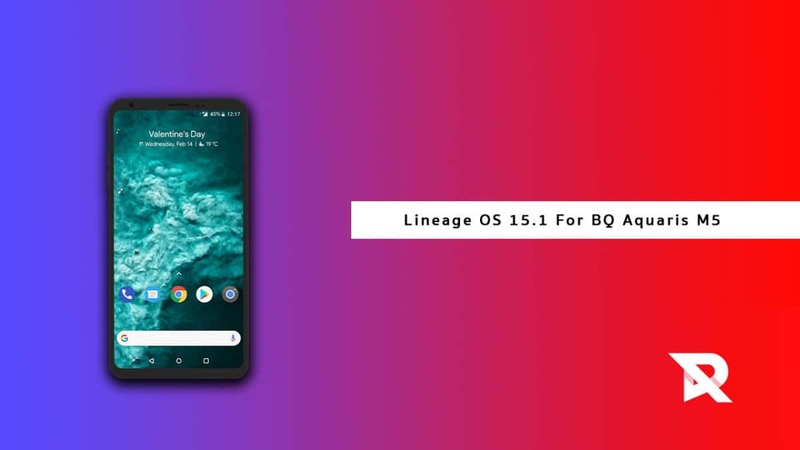 If you happen to be a BQ Aquaris M5 user who wants to install this latest update of Lineage OS 15.1 on your device to get the features of Oreo firmware, then you are definitely in the right place. 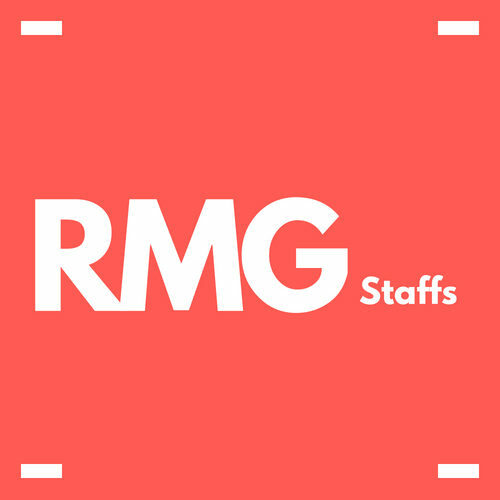 Here, we will be giving you all the basic information to clear up the doubts, and then we will give you a step-by-step guide to help you install this update. Make sure you have taken a backup of your important data.Now proceed To Install Lineage OS 15.1 On BQ Aquaris M5.